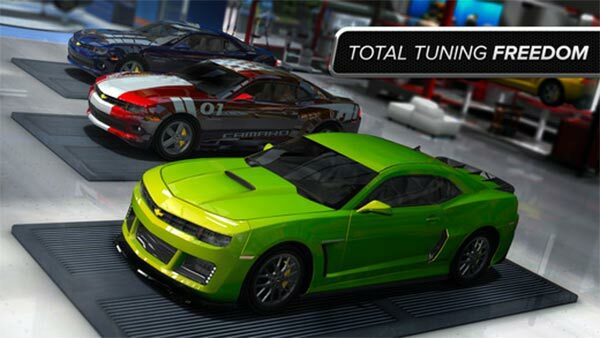 Gear.Club is much more than a quick adrenaline rush; it is an authentic world of cars. Realistic driving experience, with fully simulated engines, powertrains, suspensions and aerodynamics. 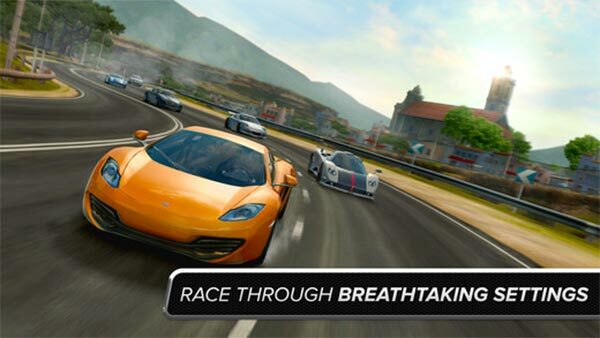 You will get to explore breathtaking settings and compete live with your online friends and foes through unlimited races, championships and events. Gear.Club isn’t perfect then, but it is highly enjoyable. A further step towards a more sim like experience, its wealth of driving aids means it’ll appeal to all car fans. 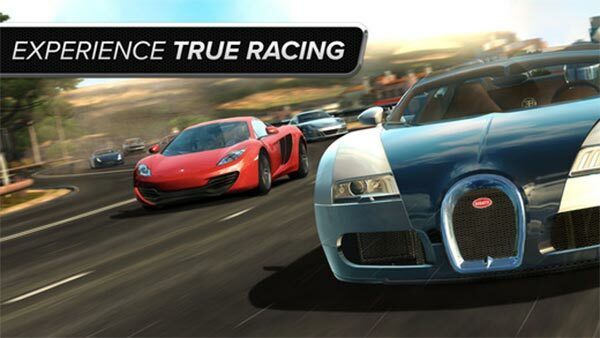 While there’s room for improvement, it’s great to find an adequate replacement to Real Racing 3. It might have taken a while to get there, but there’s plenty going on within Gear.Club to keep you hooked. 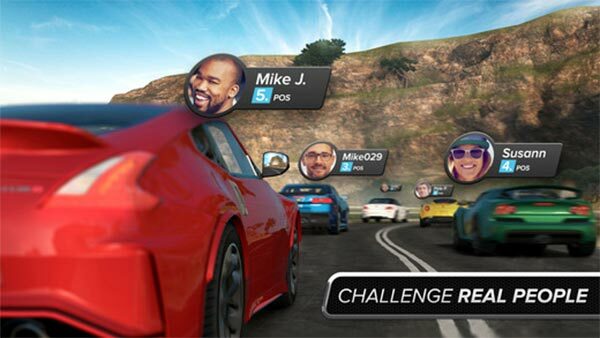 Gear.Club is a cool racing game that takes what's great about Forza and places it into a serviceable, mobile form. 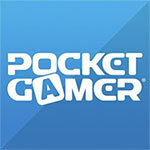 If some of its menus and mechanics were streamlined a little better, it could be truly great. 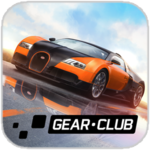 Until then, Gear.Club is a pretty great racing game that's a little to cumbersome to bother with. 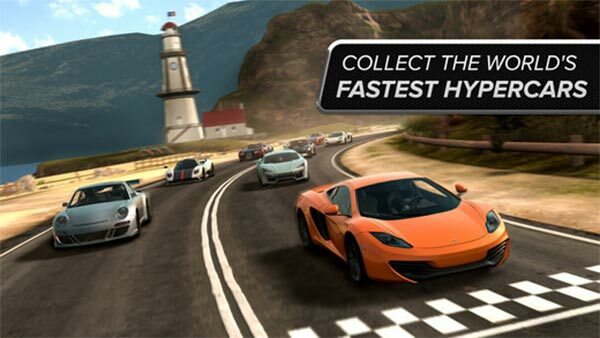 A truly excellent console-style racer that's been carefully modified for mobile play. Ampiamente collaudato su Apple TV, Gear.Club arriva sui dispositivi mobile forte del talento di un team di sviluppo validissimo, che non a caso riesce a confezionare un'esperienza di guida solida, divertente, oltremodo ricca di eventi e vetture, nonché dotata di un sistema di progressione sfaccettato e affascinante. Le gare diventano man mano più lunghe e complesse, ma il sistema di controllo garantisce la precisione necessaria per pennellare le curve e inanellare sorpassi al limite, rendendo peraltro in modo discretamente realistico la fisica delle collisioni.